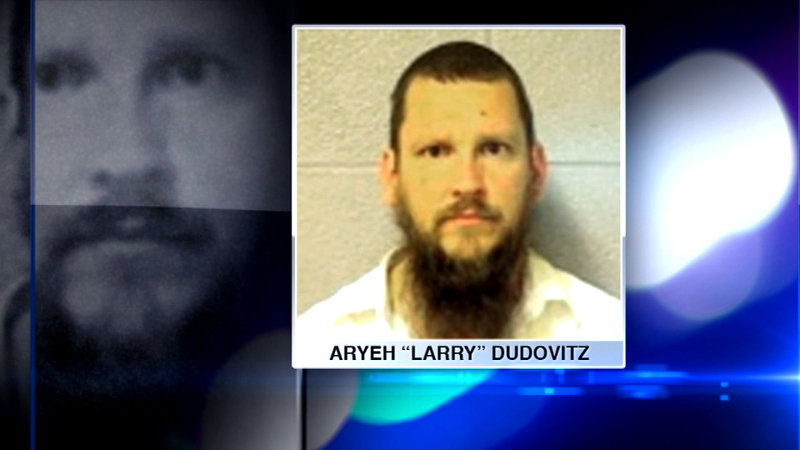 CHICAGO (WLS) -- A Chicago rabbi is convicted of sexually assaulting a teenage boy. Aryeh "Larry" Dudovitz faces up to 15 years in prison for assaulting the teenager while the boy was sleeping at the rabbi's home back in 2006. Prosecutors say the boy's family was uncertain at first about whether to proceed with criminal charges. Dudovitz is scheduled to be sentenced in December.